CyBio – Liquid Handling. Automation. Service. With more than 20 years of experience, CyBio is a leading manufacturer of high quality liquid handling technologies. In the pharmaceutical and life science industries, CyBio’s products enjoy the highest reputation for precision, reliability and simplicity. Moreover, CyBio’s Customized Solutions Team designs, produces and installs fully automated systems tailored to our clients’ application, throughput and capacity requirements. From stand-alone CyBi®-Well pipettors up to fully customized robotic systems CyBio handles your compounds, biomolecules and cells with great care. 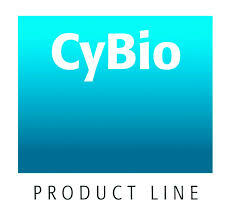 Since 2009 CyBio is part of the Analytik Jena Life Science division. The Analytik Jena AG is a global represented and leading manufacturer of analytical and bioanalytical systems for industrial and scientific applications. CyBi®-Well Provides precise pipetting in 96, 384 and 1536 well formats. Available with a variety of stackers and accessories to customize a flexible and reliable pipetting system for liquid handling applications. CyBi®-Well vario Combines the high performance and flexible pipetting platform of the CyBi®-Well with a series of exchangeable heads. Heads are available in 96 and 384 tip configurations and a variety of volume ranges. 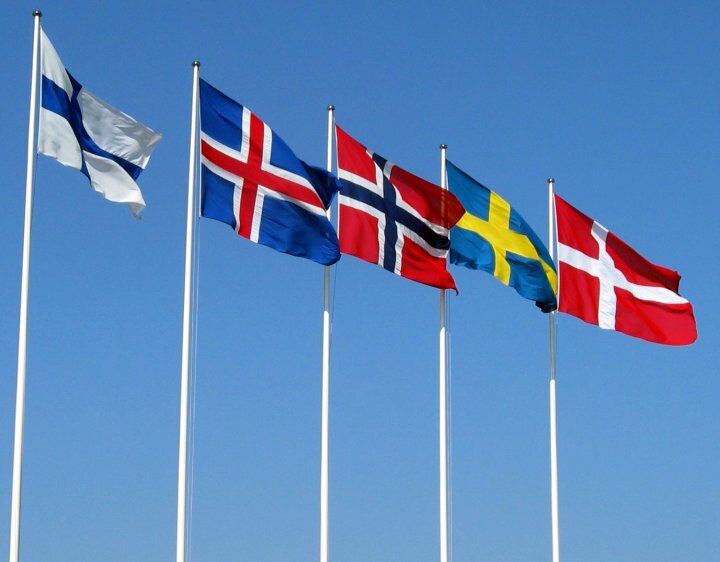 Head exchanges are completed easily in just minutes without recalibration. CyBi®-Disk – The 10-position deck of the CyBi®-Disk is ideally suited to perform complex liquid handling protocols where several reagents are needed. The deck can be upgraded with a second pipetting head and is accessible with a rotating arm for integrations. CyBi®-DiluSpro The 8-channel pipettor is suitable for processing microplates by column for applications such as serial dilutions, assay transfers and more. The CyBi®-DiluSpro can be used standalone or integrated into a larger system for more complex applications. CyBi®-RoboSpense A highly versatile pipettor with a large, configurable deck that can be adapted for almost any application. An optional second arm with a robotic microplate handler enables interfacing to other functional units such as heating and cooling devices, shakers, barcode reading devices, microplate readers, incubators and parallel pipettors to expand the system’s capabilities. CyBi®-NanoJetFAP Flexible, non-contact, low-volume bulk dispenser with a range of 50 nL to 20 uL for all plate formats up to 1536 wells. Offers flexible, fast and precise dispensing from up to 16 individual channels. Can work as stand-alone assay workstation or as part of an HTS-Workstation. CyBi®-Drop Non-contact dispensing of 500 nL to 200 µL per well. Up to four different reagents can be dispensed precisely and quickly into 96, 384 and (optional) 1536 well plates. The patented droplet generator technology ensures excellent performance with a wide range of reagents, buffers, solvents and cell suspensions. Available as a stand-alone system or as a space-saving integration with CyBio multichannel pipettors. An open design allows the use of external devices like shaker, vacuum chamber, heating adapters, etc.